Surround yourself with people you want inspiring your work. Their attitudes and characters reflect and stimulate similar traits in your own behaviors. 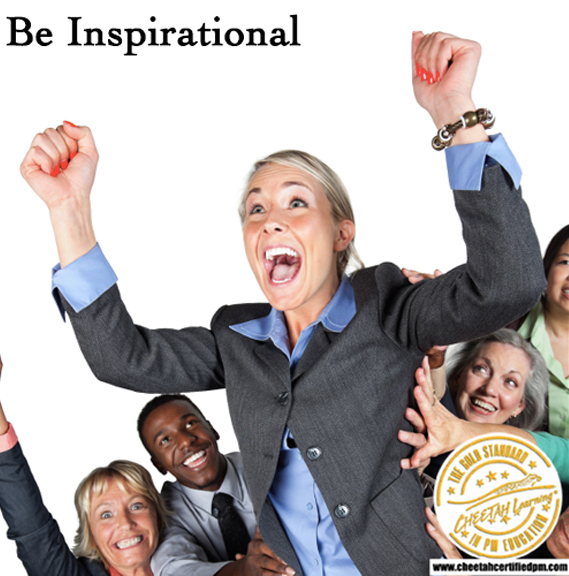 Whether it’s for your professional or your personal life, who do you surround yourself with? The Project Management Professionals at Cheetah Learning (http://www.cheetahlearning.com/) have chosen “Reduce Workplace Conflict” as their theme for the month of December. As part of that effort, the company is offering a free Worry-O-Meter download that helps businesses calculate an employee’s risk tolerance. To help avoid that “double trouble,” Cheetah Learning, Project Management Institute’s 2008 Provider of the Year, is offering a free Worry-O-Meter download that helps businesses calculate an employee’s risk tolerance, and, in so doing, create an environment where it’s less likely that conflict can take root and flourish. The Worry-O-Meter is being made available as part of Cheetah’s December goal to “Reduce Workplace Conflict.” It can be accessed and downloaded by filling out the form on the company’s home page at http://www.cheetahlearning.com/. First-time visitors who sign up can also access Daily Tips, Tools and Deals, which include these valuable free items: PMP Exam Prep SmartStart Guide, PMP Practice Exam, the 2 PDU Skills Assessment Course and Getting Started with PM Guide. Michelle LaBrosse, CEO and founder of Cheetah Learning, says the Worry-O-Meter is a great tool to gauge the risk tolerance of project team members. “For some people, uncertain times trigger a sense of impending doom rather than a sense of incredible excitement,” LaBrosse said. Cheetah’s Worry-O-Meter helps businesses identify issues of concern, determine the probability they might occur, assess the impact if they did occur and (most importantly) create a countermeasure – to either prevent the issue from taking place, or determine what could be done if it happens. To help businesses tackle obstacles like worry, risk and conflict, LaBrosse writes a monthly column titled the “Know How Network“. She also shares tips and thoughts at Twitter.com/MichelleCheetah. For more information about Cheetah Learning and its various training offerings, call toll free in the U.S. at (888) 659-2013. Outside the U.S., call (602) 220-1263. To sign up for a variety of free tips and tools, use the online form on the Cheetah home page at http://www.CheetahLearning.com. 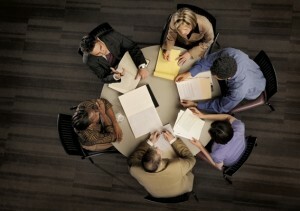 As part of their December theme to “Reduce Workplace Conflict,” the Project Management Professionals atCheetah Learning (http://www.cheetahlearning.com/) are offering “Conflict Resolution Tips,” a free download, just one of many that Cheetah routinely makes available to help make business professionals more productive. For access to the “Conflict Resolution Tips” download, as well as a variety of other Daily Tips, Tools and Deals, fill out the form on the Cheetah home page at http://www.cheetahlearning.com/. To help businesses tackle obstacles like conflict on an ongoing basis, LaBrosse writes a monthly column titled the “Know How Network“. She also shares tips and thoughts at Twitter.com/MichelleCheetah. For more information about Cheetah Learning and its various training offerings, call toll free in the U.S. at (888) 659-2013. Outside the U.S., call (602) 220-1263. To sign up for a variety of free tips and tools, use the online form on the Cheetah home page at http://www.cheetahlearning.com/. Cheetah Learning is a Project Management Institute Registered Education Provider and is International Association of Continuing Education and Training Certified. Cheetah was awarded the Project Management Institute Professional Development Provider of the Year for 2008 for the significant contribution it made to the field of project management with its accelerated approach to teaching and doing project management. 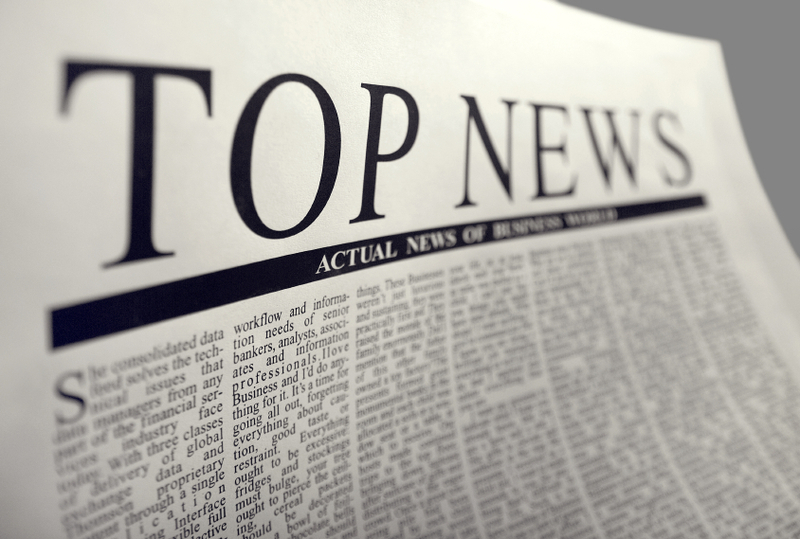 If surveys taken on a regular basis over the past 30 years hold true, business owners and the managers who serve them spent between 25 and 40 percent of their time in 2011 resolving conflicts – and they can expect that trend to continue in 2012. That means multiple billions of dollars in lost revenue – from missed days and distractions, to decreased motivation and burnout, not to mention litigation or even sabotage when things end up going wrong. But not everyone agrees it has to be like that, particularly team members at Cheetah Learning (http://www.CheetahLearning.com), known as “The Leaders In Accelerated Project Management Training.” They believe that Project Management done correctly (“The Cheetah Way”) helps significantly reduce conflict. Kick off a project the right way from the beginning. Set up a charter so that team members start off on the same page. Develop relationships that prevent destructive conflict from derailing the project. Define conflicts that could impact performance. Those and other points can be found in the book “Cheetah Project Management, The Fastest Way to Reach Your Goals,” published by MAKLAF Press, ISBN-10: 0-9761749-5-2. “The first step in conflict resolution is to establish the ground rules that deal with conflict up front, setting the stage to move quickly through conflict when it occurs,” says Michelle LaBrosse, CEO and founder of Cheetah, Project Management Institute’s 2008 Provider of the Year. “Conflict can be an opportunity to learn good habits that will enable teams to obtain long-term sustainable peak performance,” Cheetah’s CEO said. 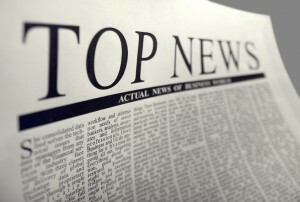 To help businesses on an ongoing basis, LaBrosse addresses issues like conflict in a monthly column titled the “Know How Network” as well as in a quarterly magazine that can be found at http://www.cheetahphast.com. She also shares tips and thoughts at twitter.com/michellecheetah. For more information about Cheetah Learning and its various training offerings, call toll free in the U.S. at (888) 659-2013. Those outside the U.S. can call (602) 220-1263. To sign up for a variety of free tips and tools, use the online form on the Cheetah home page at http://www.CheetahLearning.com. ABOUT: Cheetah Learning is a Project Management Institute (PMI) Registered Education Provider and is International Association of Continuing Education and Training (IACET) Certified. Cheetah was awarded the Project Management Institute Professional Development Provider of the Year for 2008 for the significant contribution it made to the field of project management with its accelerated approach to teaching and doing project management. Traditional Higher Education – Is It Really Worth It? Traditional Higher Education – Raising the Price by a Factor of 3 Has Some Young People wondering if it’s Really Worth it. While students are rioting in the streets and protesting the government hike on college tuition rates by a factor of three, young entrepreneur, Bernhard Peters , sits in his Chiswick flat and wonders why people even bother with traditional education anymore. Considering that in the US, 1/3 of new graduates find themselves unemployed months and years after they complete four to five years of grueling, and often irrelevant education, does it really make that much sense to go this route? Peters recently joined Cheetah Learning , a US based company with licensees worldwide, as their CFO in training. He jumped on board after seeing his fiancé’s cousin earn his Certified Associates in Project Management (CAPM) from Cheetah. This cousin just wasn’t that intrigued by what he was doing in college. Tiring of the endless stream of boring college classes for which he saw no value, he left. 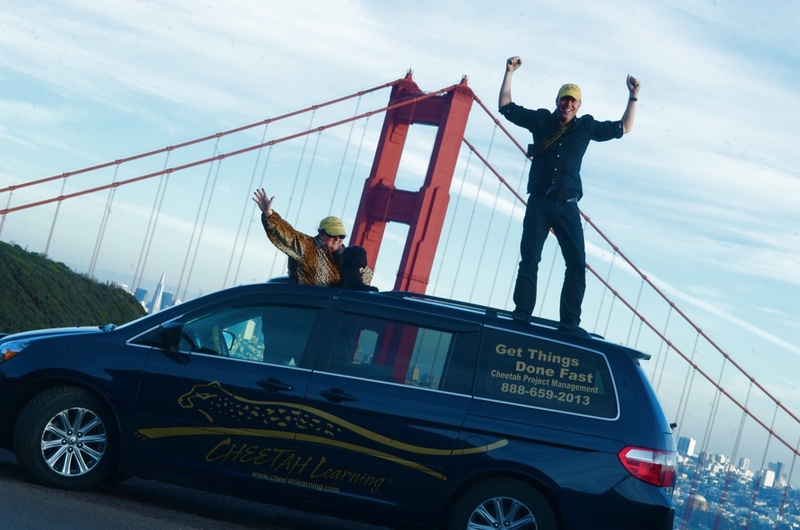 To placate his parents, he enrolled in Cheetah Learning’s online Project Management Fundamentals Certificate program. In six short weeks, he earned a globally recognized certification in project management. In another six weeks, his company promoted him to run a new product line and he converted his entry level $30,000 a year job to a $65,000 a year position. In his first year as a CAPM, he helped grow a brand new product line from nothing to over $400,000 in sales! Peters, part of the “boomerang generation,” was sold on Cheetah’s innovative approach and wanted to be part of this fun and fast moving company. After leaving the standard “new hire, right-out-of-college” job as an auditor for a large accounting firm when his fiancée made a career move to London, he found it hard to get another professional position with an exciting career path. Knowing the CEO of Cheetah due to their shared interests in gourmet cooking, she offered him the position as CFO in training, which he immediately recognized as a fantastic fit. The entrepreneurial nature and opportunities presented by Cheetah Learning were an exhilarating breath of fresh air! So there are very viable alternatives in the market place to attain education that really does get you ahead – and FAST! They aren’t your traditional routes, but then we aren’t living in a very traditional world anymore, are we? Over 50,000 people have gone through Cheetah Learning’s classroom and online Project Management programs around the world over the past decade. Cheetah Learning was founded in 1999 by entrepreneur Michelle LaBrosse, PMP. LaBrosse was recognized by the Project Management Institute as one of the most influential woman in Project Management worldwide. In 2008, the Project Management Institute named Cheetah Learning the Professional Development Provider of the year (a highly prestigious award in a filed of over 1600 Registered Education Providers in Project Management). Posted in PM for the "20-Something" Crowd, Tips for Project Management | Comments Off on Traditional Higher Education – Is It Really Worth It? The book Power vs. Force by David Hawkins, published in 1995 is about the energy of emotions. Hawkins measured the energetic response of various emotional states and plotted them on a logarithmic scale. The last columns from drive over to the right are columns I created based on my understanding of his work (I welcome debate as this as I am just exploring these ideas but find it a very good behavioral model). The drive column is in what drives people to experience specific emotional states. The zero value in the row starting with the term permitting is significant. Any state of being above that line – for any energy you put to living in the respective state, provides you with a return shown in last column (based on his logarithmic scale for the energy of emotions). My company Cheetah Learning operates at the drive level – Your Success is My Success. By living at this level, we get a 10,000 times return on energy invested. Anyone who knows my lifestyle and the lifestyle that we’ve created for the entire Cheetah team is probably nodding in agreement on this statement. The issue is that most of us have been conditioned through our up bringing and the current state of our society to live below the line. This means that by living in the emotional states below this line, the energy we put into our existence actually depletes us – we get less energy out than we put in. For example, lets say that you are living at the vengeful level. If the energy you put into that emotion was equivalent to $1. For every $1 you put into that emotional state, you would get 1 cent return. Sounds almost as bad as investing with Bernie Madoff. We all get to deal with others who live below the line from time to time. While we can empathize with their reality, we do not have to accept their reality as our own and live in their energy depleting states. And we can sometimes get dragged below the line as well by our own conditioned responses to situations. 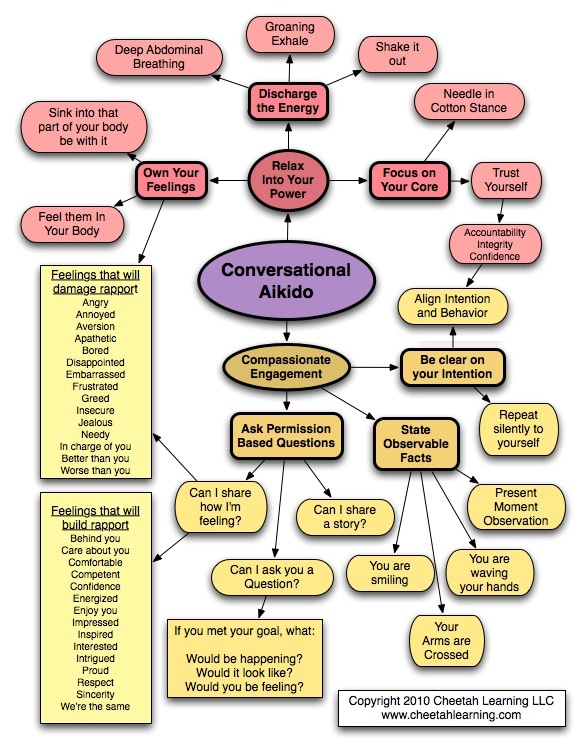 I’ve attached a model we’ve been teaching in our new courses called Conversational Akido that helps change conditioned responses so it’s far easier to live above the line as a matter of habit. Also, by consistently living above the line – we can more easily bring people up to our level rather than going down to their level. When you set up embedded systems in your life at home and at work, it is easy to consistently live a much more energized existence above the line. For those folks doing the Influencing strategies course with me I thought this would be insightful – as the work he is sharing in the book is at the highest level. We made it to San Francisco!!!! Initiation – For one reason or another, I find myself doing several thousand mile road trips a couple times a year. Jumping into a car, van, truck and camper combo and driving for four days is just not something that new to me. In September, I adopted two four week old kitties who had been abandoned. So when I had to get to San Francisco to do the keynote presentation for International Project Management day November 4, 2010, it just made sense to pack the kitties and the puppy into the cheetah mini-van and head to San Fran from Connecticut. It took about a week to customize the mini-van for the road trip. Besides making it safe and comfortable for the baby animals, I also decided that unlike other road trips, I was going to survive on food that if I didn’t grow, at least I prepared from ingredients I knew the origins. Planning – Provisioning this type of trip takes a bit more planning. I didn’t want to spend a lot of time cooking on the road so I had to have food that would keep for at least four days. And when I am driving, I want to drive. I’m not much into stopping to eat a meal. So whatever I prepared had to be easy and not messy to eat while driving. Plus I wanted to eat food that would keep me awake and alert, without having to rely on drinking copious quantities of caffeine. Also, it would have to be food that I was somewhat into as I did not want to be tempted to eat fast food. I can only be so disciplined. Execution – To fit the above criteria, I made my homemade bread that is made from wheat I mill myself. I learned at cooking school in France that this bread does really well if you slice it very thin using a meat slicer. A small amount of peanut butter on one of these thin slices of bread with a little non-fat milk makes a great snack that kept me satiated for several hours. This became one of my staples. I also made a berry smoothie with non-fat greek yogurt and non-fat milk. Without a lot of sugar, this shake gave me a power boost without the concurrent sugar spike then energy sag. For snacking, I made beef jerky from rump roasts from my cattle. It takes forever to chew and the protein kept my energy level high. I also learned how to make this vegetable soup called Pistou Soup at cooking school in France. The soup is all vegetables with beans and left-over home made pasta (in CT most came out of my garden). The soup can easily be heated up in microwaves at the quick mart gas stations or in hotel room microwaves. This soup balances out all the beef jerky snacking while driving. I did have to eat the soup while stopped – usually at night in the hotel after 15 hours of driving. (I opted NOT to sleep in the van too). The quick marts also let you have free hot water and I could make my own tea back at the mini-van. Monitoring and Control – I used a cooler that could be plugged into the outlet of the mini-van. This meant that I did not have to get ice. However, the cooler would not run unless the mini-van was running. I could get away with this as it was late October during the road trip and it got below 40 at night on the route I was taking. I had a kitchen set up in the back of the mini-van where the hatch acted as a rain tarp. In back of the mini-van kitchen, it was set up for easy access to the most used items – such as paper towels, peanut butter, tea. I also brought 5 gallons of water – which I used a number of times for a variety of reasons throughout the trip. It helped that I set up easy access to the water as well. Closeout – I have more easy to eat foods for the road trip back. In Portland I discovered this little pie maker and now have small little chicken pies to eat. On the trip out, I had the soup in this vacuum packed sealer bag that I could microwave. But it was kind of messy eating it this way. So for the return trip, I am using glass bowls with the clip on lids – it will be easier to microwave and eat the soup all in one in those bowls. The baby animal management system went fine – I have to make sure that I keep the access to the front seat area blocked as the kitties are very exploratory and have found their way recently to my feet – not cool. I had no idea what I was in for when my friend Nishanto Kane asked me to lead a mastermind group for her and a group of her small business friends in Simsbury, Connecticut. Nishanto assembled a group of 12 people for her Mastermind Group. She got the idea after reading Napoleon Hill’s book – Think and Grow Rich. We had our first meeting in August and agreed to meet every two to three weeks throughout the year. I quickly adopted a format based on what I had found worked with groups over my years of running accelerated learning events and leading project teams. This proved to be one of our critical success factors. After just four months of running this group, every participating member has significantly increased and super charged their business. It is like all of us are on this wild cheetah going for the fastest ride of our lives. After the second meeting, one of the participants asked me if I could teach her how to facilitate my flavor of Mastermind. Not wanting to let down one of my mastermind group members, I said – of course. 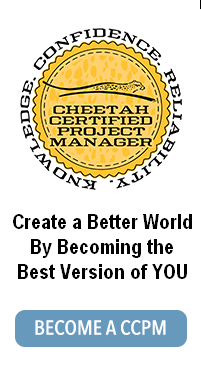 Let me go create an online certified Cheetah Mastermind Facilitator’s program. And off we went – at cheetah speed. To become a Certified Cheetah Mastermind Facilitator, you have to successfully complete a 33 hour online course where you learn how to successfully lead your own Cheetah Mastermind group. The course list price is $999, but as a “bleader” of the Everyday PM blog, you can get it for $333 – use the promotion code blogmaster at the Cheetah Mastermind Course.